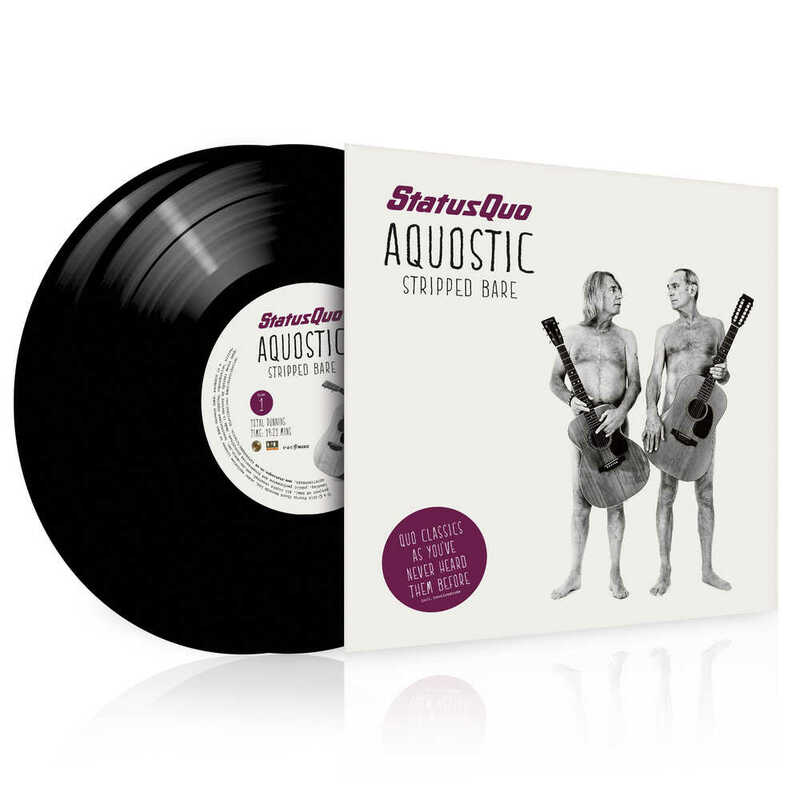 „Aquostic (Stripped Bare)” is Status Quo like you’ve never heard them before. It’s still Status Quo, but with a twist. of them jammed together with a string orchestra and choirs.